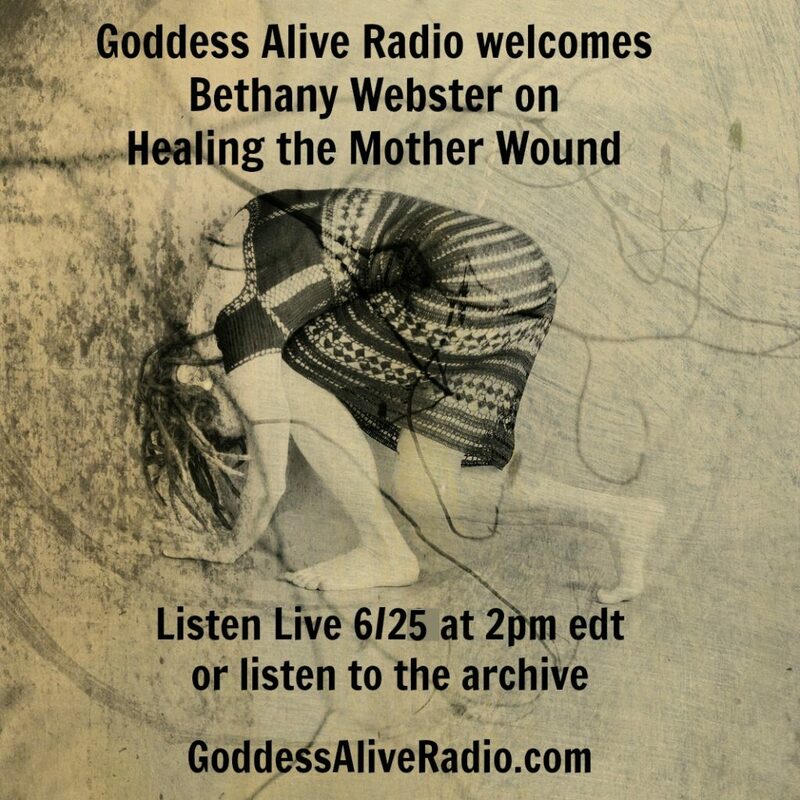 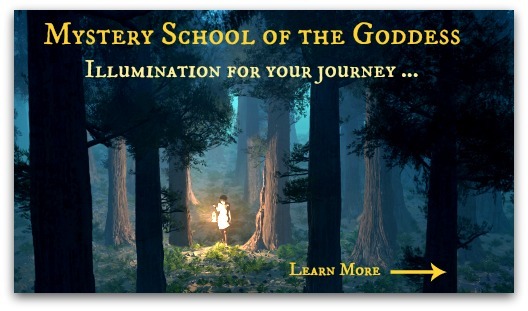 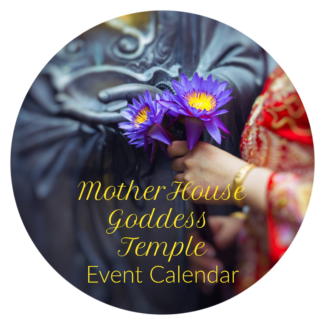 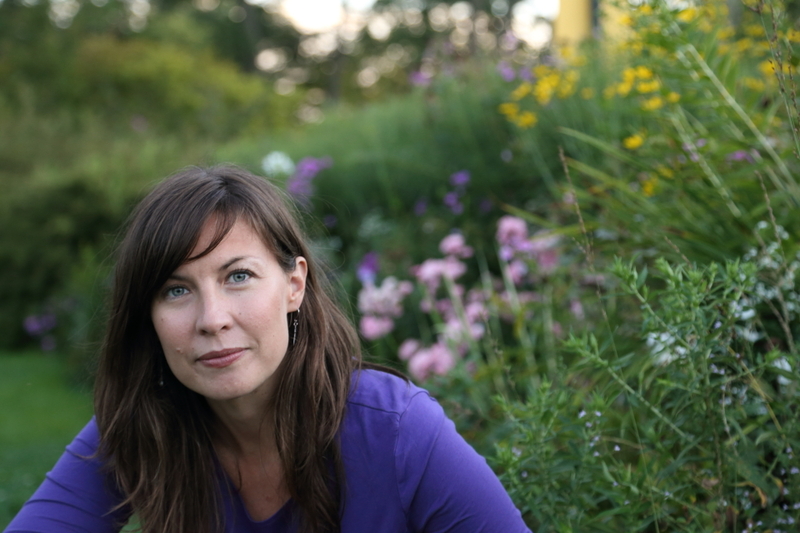 Goddess Alive Radio is thrilled to welcome Bethany Webster, writer and Midwife of the Heart, to discuss her amazing work around the Mother Wound. 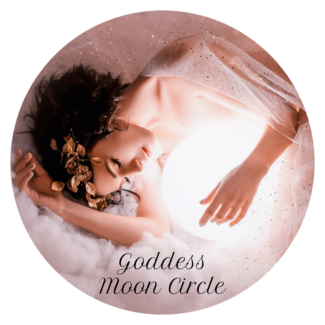 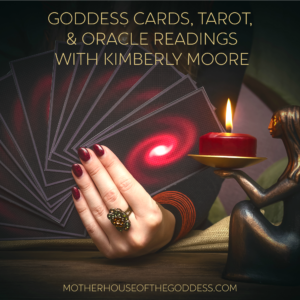 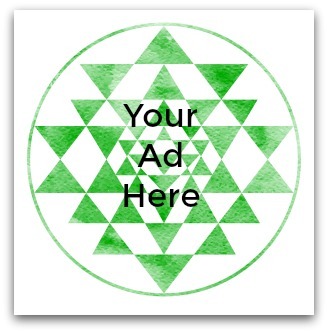 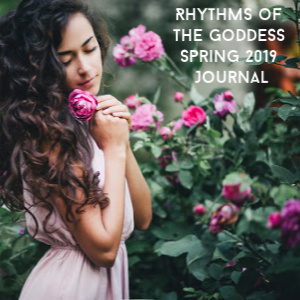 Her work is focused on helping women heal the mother wound so that they can fully claim their brilliance, own their power and live as their authentic selves. Join us on Thursday, June 25, 2015 at 2pm eastern for the discussion!